1. Set up email search alerts using keywords that capture your best career skills. By letting computers do the work for you, it reduces your effort. My favorite site for this is Indeed.com Seattle. 2. Set up a complete profile on LinkedIn.com and let recruiters and hiring managers find you. 3. Limit your online searching to 7-10 hours per week. The rest of your search effort should be invested in activities involving HUMANS. This means participation in professional organizations and conferences, continuing education, and social events. 4. To find professional organizations and social networking opportunities, I recommend this awesome Seattle networking guide. 5. To identify some of Seattle’s best employers, explore People’s Picks by NW Jobs (Best Seattle Employers). 6. 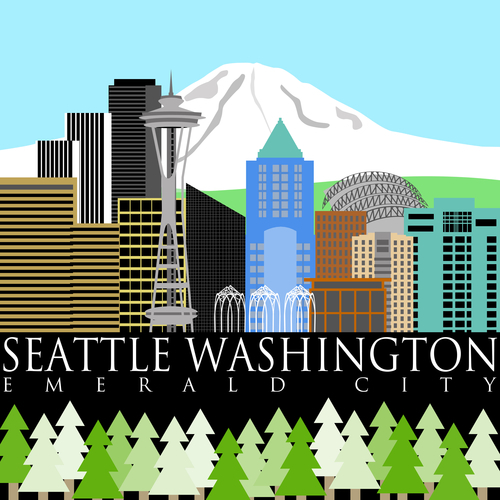 For Seattle area employment news, check out the Career Center blogs at the Seattle Times. 7. Use my list below.